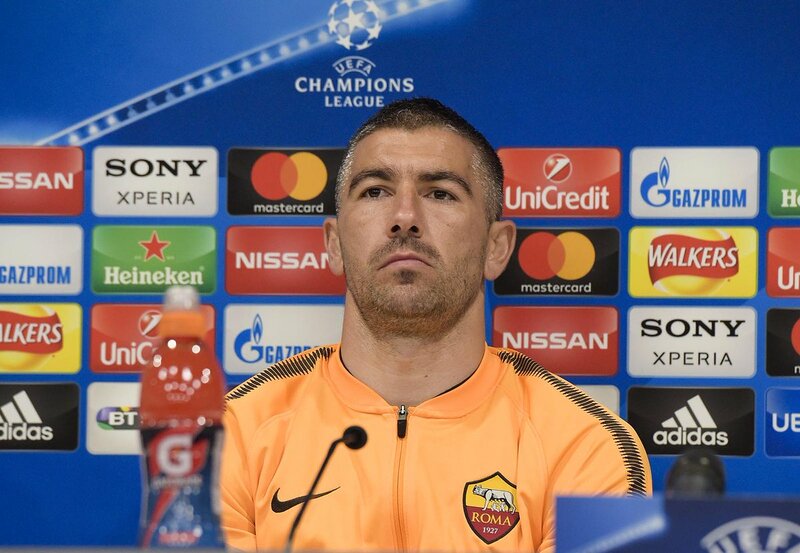 Kolarov: "We didn't play like a Champions League side in the first game in Madrid. We need to remind them that they're the visitors and produce a great performance. We need to start strongly." Kolarov: "It's always a tough game against Real, regardless of who's available or not. They've won the last three Champions League titles. But I'm sure they'll find it tough to beat us tomorrow."